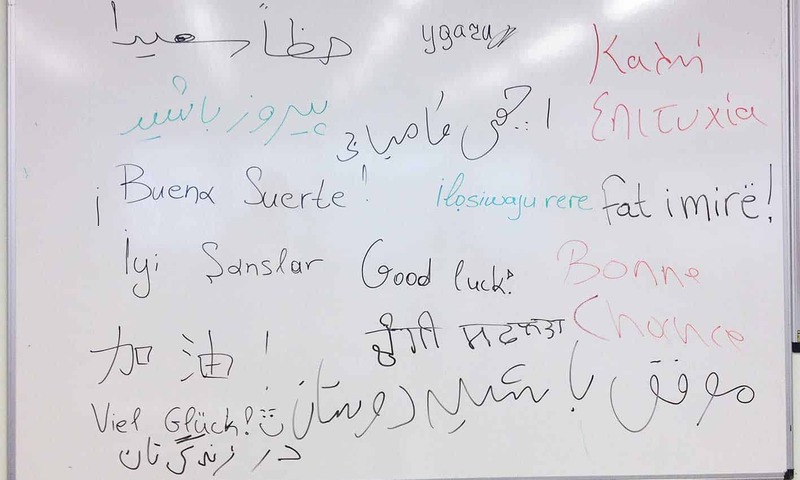 The 57 participants of the seminar speak 21 different languages and dialects and were reached mainly upon communication with accommodation facilities, camps in the mainland and the islands, as well as with other accommodation programmes and services for refugees and migrants. 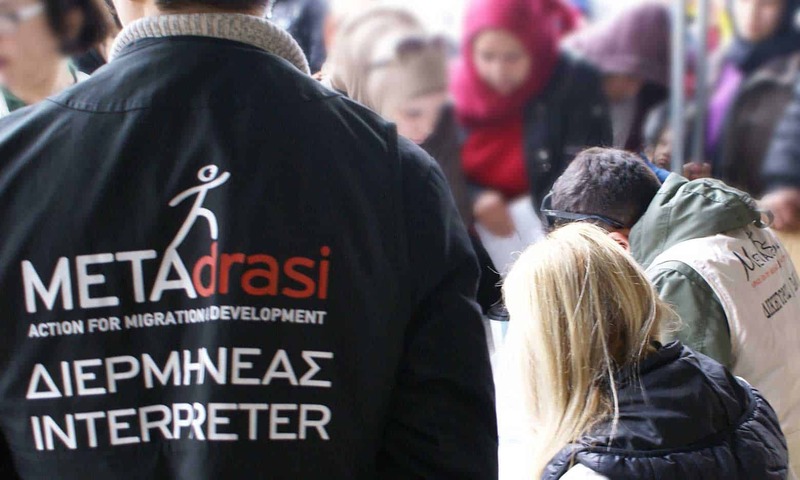 METAdrasi aims at the social empowerment and integration of recognised refugees and asylum seekers, through their qualitative training in the field of community interpretation. 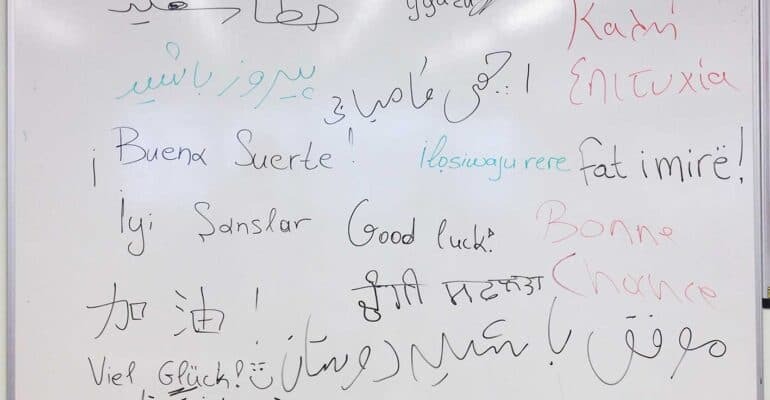 Our effective co-operation with actors supporting the target group played an important role in identifying the suitable candidates, who have the required linguistic efficiency. “I am glad I was selected to attend this seminar, I learned many interesting things and I hope I will succeed in the oral and written exams” tells us Ali, one of our candidates. We will warmly welcome in our interpretation team those who will succeed in the exams – that are taking place these days – and we wish them all great success!